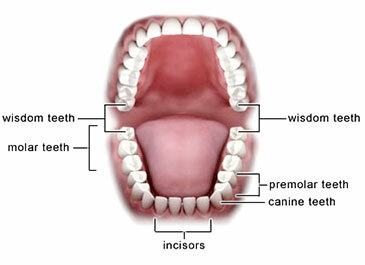 Sometimes, wisdom teeth can become a big problem for our patients. When that’s the case, Dr. Daniel or Jared Theurer will often suggest that they be removed. Drs. Theurer and our team have a great deal of experience in extracting wisdom teeth. Whether or not you have obvious problem symptoms, it’s important to evaluate existing or potential problems with your wisdom teeth. Sometimes, removal is the wisest decision for your well-being and oral health.